The fight against dirty money is not a new topic, nor a recent problem. It has existed within international and national agendas since the 1980s. Nonetheless, the evolving complexity of criminal skills and networks; the increasingly global dimension of crime; the financial crisis; and the alleged unsatisfactory results of the efforts hitherto undertaken cause us to re-pose and re-discuss some questions. 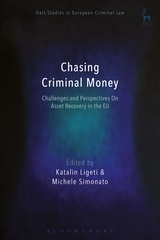 This book addresses several issues concerning the reasons, objectives and scope of national and supranational strategies targeting criminal money, as well as the concrete modalities to overcome its obstacles. The main objective is to explore where the EU stands and where it ought to go, providing useful input for policy-makers and further research. Nevertheless, the problems are not limited to the EU area, and assets – particularly money – cross EU borders much more easily than people do. The reflections developed in the chapters, therefore, aim at going beyond these EU borders. The book is divided into two parts. The first one focuses on the core of asset recovery policies, namely confiscation or forfeiture laws, and explores in particular some issues concerning the respect of fundamental rights. 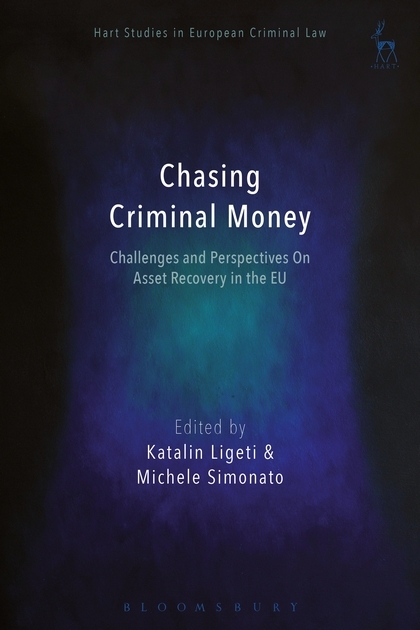 The second part addresses other problematic aspects related to the asset recovery process, such as the return of assets to victim countries, the cross-border investigations on dirty money, and the social use of confiscated assets. 1. Confiscation and the Concept of Punishment: Can There be a Confiscation Without a Conviction? 5. Extended Confiscation: Criminal Assets or Criminal Owners? the EU: Imaginary Risk or Real Challenge?